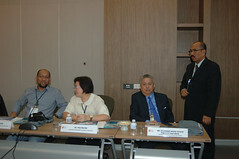 The 5th Meeting of the AUNILO Committee, 6-8 November 2008, Vietnam National University – Ho Chi Minh City, Vietnam. Theme: Library Services of the AUNILO: Towards Integration – on Facebook and Flickr. 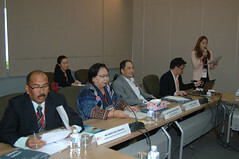 The 4th Meeting of the AUNILO Working Committee, 22-24 November 2007, Centre of Academic Resources, Chulalongkorn University, Thailand. Theme: Knowledge and Information Management – on Facebook and Flickr.